It seems like everyone has a credit card and they’re all using them. Is cash going away? In this article, Freedom Financial Network shares some interesting usage behavior of responsible credit card users. The number of credit cards in use in America from the four major providers, which include VISA, MasterCard, American Express and Discover, are 636 million, according to wallethub.com. As of 2016, the US population was 323 million. Statistically, that’s nearly 2 credit cards for every US citizen. How responsible are we today with our credit cards? In 2009, the percentage of American households carrying credit card debt from month to month was 44%. In 2014, that number dropped to 34%. This shows that consumers aren’t letting their credit card debt accumulate with high interest every month. There are certainly still trouble spots for consumers. But learning how to use credit cards responsibly can go a long way to avoiding high interest and late payments. Freedom Financial Network wants to help consumers understand there is a better way to use credit cards. 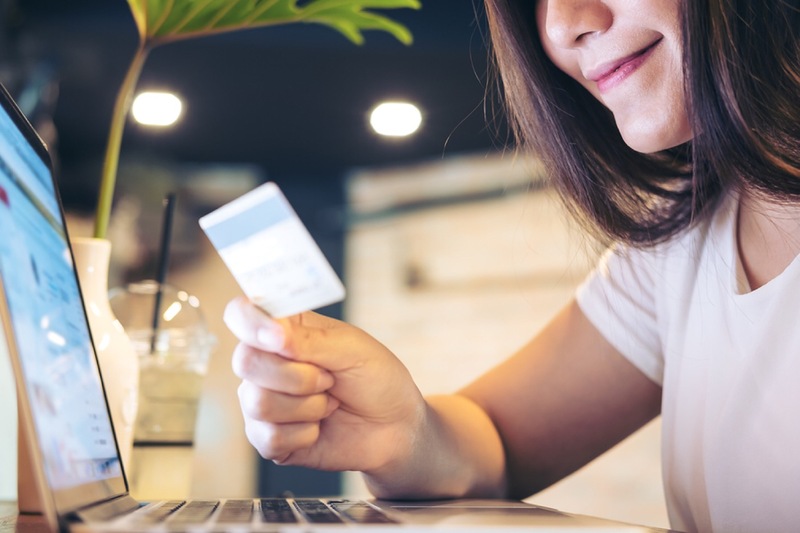 Many consumers simply aren’t aware that they can continue using their credit cards without all of the negative side effects. In fact, there can be a number of benefits to responsible credit card usage. It takes a mind shift to responsibly use credit cards this way. Many people are prone to impulse buys and don’t plan ahead. They pay the minimum due instead of the full statement balance. All of these behaviors lead to huge debt problems. Eventually, you reach a point that it seems there is no hope. Knowing a completely different thought process is required to use credit cards responsibly, Freedom Financial Network works with clients to help them make this mindset shift. Working with experienced counselors will help you understand why current behaviors will only lead to more debt. Responsible users of credit cards find their behavior is second nature. There isn’t much thought that goes into how they use their credit cards. This is part of overall financial discipline. When you learn to use your credit cards responsibly, you’ll start seeing financial improvements in other areas of your life as well. It might be difficult to understand how that works. That’s why it’s a completely different way of thinking about your finances. Unless there is someone there who has experience in financial discipline, it can be nearly impossible to escape bad financial behavior, simply because you don’t see it. Let Freedom Financial Network work with you to get on a path of debt freedom. You can find them at FreedomFinancialNetwork.com.